Today, the Union of BC Municipalities unanimously passed a motion opposing provincial funding of municipalities without residents. Delegates representing municipalities across British Columbia voted unanimously to urge the Province of BC to stop funding towns without a population. The Jumbo Glacier Mountain Resort Municipality was created on February 19, 2013. Despite the complete lack of residents, a mayor and 2 councilors were appointed. While the rest of British Columbia will go to the polls this November to select their new mayors and councilors, there will be no elections at the JGMRM. “THEREFORE BE IT RESOLVED that the UBCM ask the Ministry of Community, Sport, and Cultural Development to consider a governance structure for Mountain Resort Municipalities that includes elected representatives responsible for land-use decisions and a permanent population of at least 200 people. “Local governments across BC struggle to provide services to our residents and the provincial government constantly says there is no money,” says Mayor Taft. 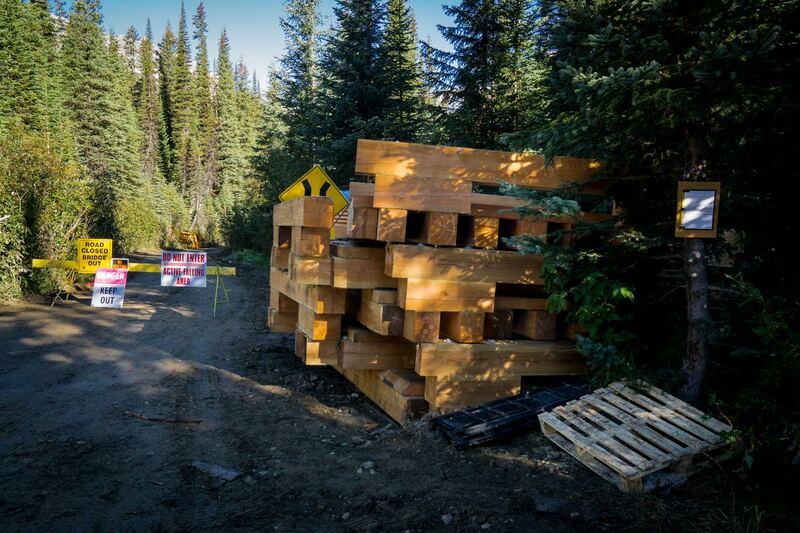 The Jumbo Glacier Mountain Resort Municipality received $250,000 in provincial funds during its first year and an additional $50,000 from the federal gas tax fund this spring. Their five-year plan outlines an additional $1 million of provincial funds over the next five years.